Whether you are a seasoned veteran or a High School Kid looking to get started we have opportunities available in tournaments as well as league games. We do not accept entry fee's onsite. Teams that are not paid before schedules are done, will not be added to the tournament. (If sending a direct paypal payment, please include team name and name of tournament in the message/note field). 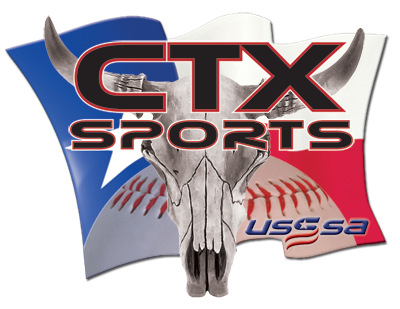 Looking for a place for your child to play in Central Texas? I have put together some lists to help you as parents find the information you need.